Cardigan Mountain HVAC is an authorized and factory trained Mitsubishi Electric Preferred Diamond Dealer. INVERTER-driven compressor systems use only the exact amount of energy needed to cool or heat an area, So you can save energy and money while enjoying complete control over your comfort year-round. 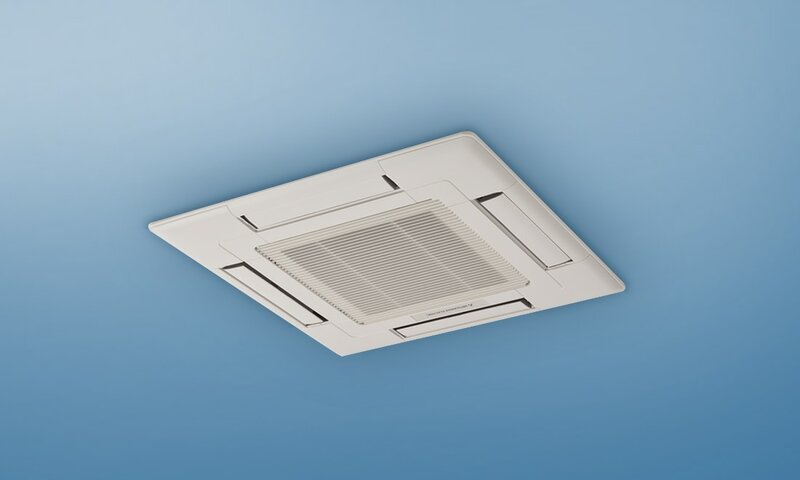 ​Whether you have a single uncomfortable room, you’re renovating your entire house, or you’re building a home from scratch, Mitsubishi Electric has a Zoned Comfort Solution™ that fits your unique needs. Because our systems focus on individual living spaces rather than treating every room the same, it’s more customizable, more energy efficient and easier to install. Mitsubishi Electric brings unmatched energy efficiency, performance and control to home cooling and heating. It’s never been easier to keep everyone in your house comfortable, without spending a fortune on your energy bills. 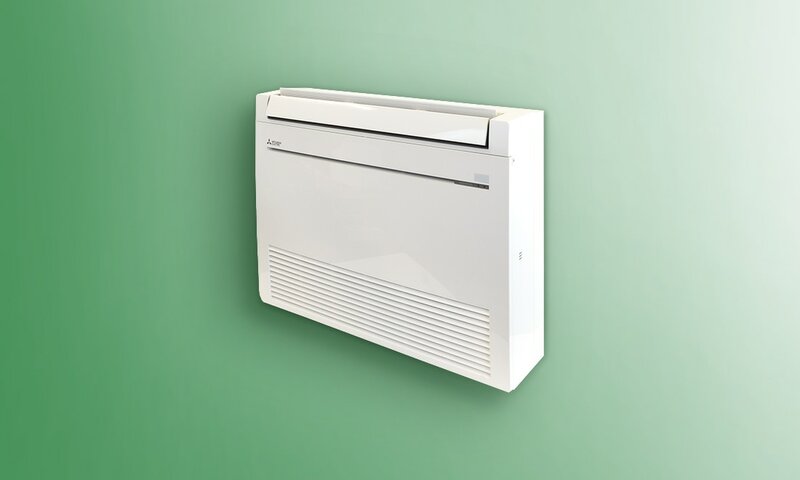 ​Mitsubishi Electric Heat Pumps and Air Conditioners are among the highest in both efficiency and comfort. Installation ~ Most single zone mini-split systems are completely installed in a day. Energy Savings ~ Combining Mitsubishi’s Energy Saving heating technology with your current heating system can save you up to 40% on your heating bills. Hyper Heat Systems capable of Heating down to -13 degrees Fahrenheit Outside with 100% capacity down to 5 degrees Outside! Our Business Hours are Monday through Friday 7:30 am - 4:00 pm.